Starcom was crowned Agency Network of the Year at this year’s Festival of Media MENA Awards at the Music Hall in Zabeel Saray, collecting nine trophies across its UAE and Eqyptian offices. Among its awards, Starcom received Best Use of Video and Best Use of Gamification, while Agency of the Year was awarded to OMD UAE, which collected a total of 11 awards including gold for Best Use of Traditional Media and Best Use of Technology. The other big Grand Prix winner was MEC MENA, which took home the trophy for Campaign of the Year for its ‘MAGGIE Diaries – The Power to Make a Difference’ project. The judging was split into two groups, chaired respectively by Unilever MENA director of media Asad Rehman and Huawei global digital marketing and media director Nick Graham. Other judges on the panel included influential media minds from Visa, Unilever, General Motors, Ferrero, McDonald’s and Nestle. “It is a privilege and a great responsibility to be asked to chair such a prestigious awards ceremony as the Festival of Media MENA,” said Rehman. 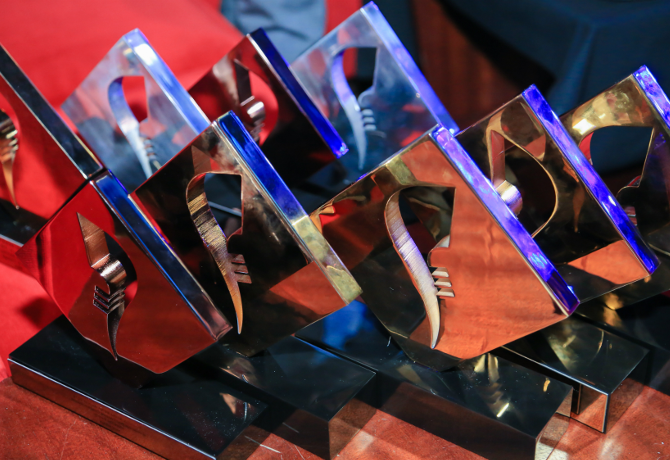 The Festival of Media MENA Awards is run in partnership with Mediaquest and is dedicated to the evolution of media, celebrating the best in media thinking and communications across the region.